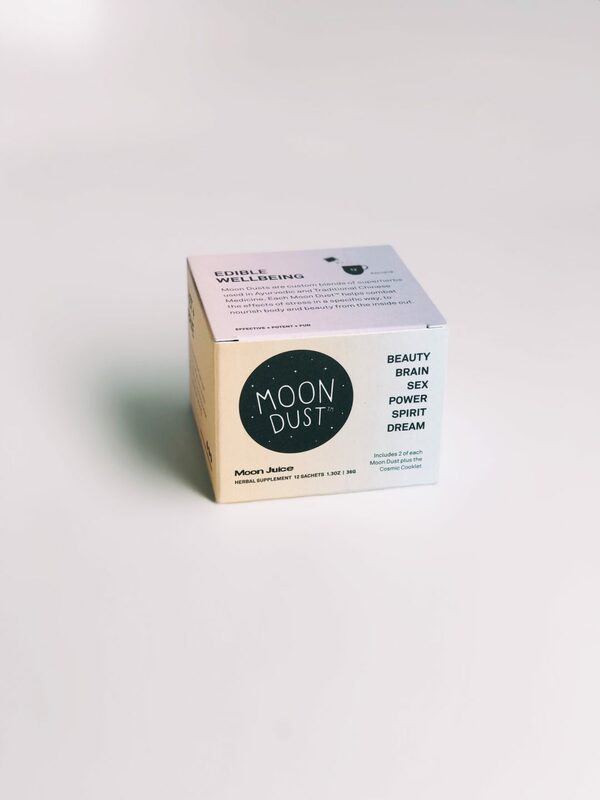 moon juice celebrates the unadulterated, exquisite flavors and healing force of raw vegetables, fruits, petals, herbs, roots, nuts, and seaweeds as daily nourishment, beauty tools, and high-powered natural remedies. they are a tangible touchstone for a community excited about a new way of living. 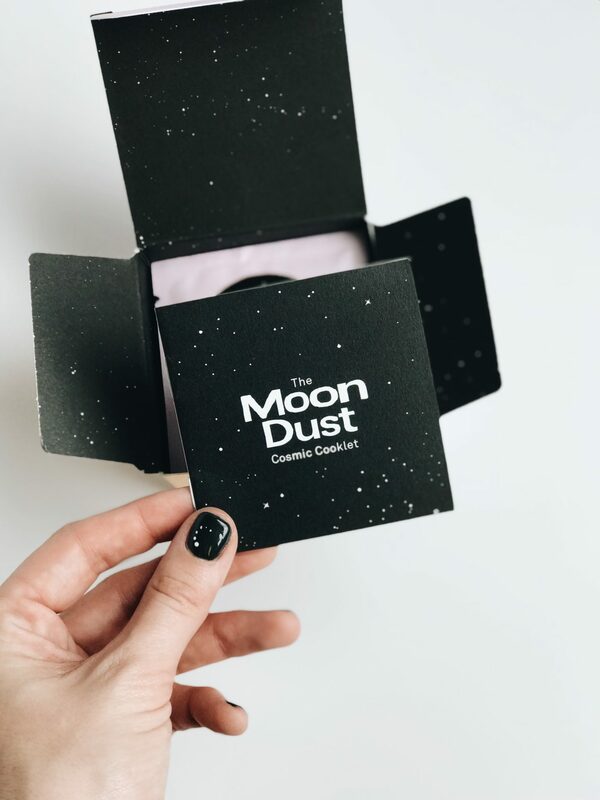 moon dusts work synergistically at the deepest levels to enhance your beauty, brain, body, sexual energy, sleep and spirit. these transformative formulas are alchemized with the most potent organic and wild-crafted herbs, adaptogenic plants, and bioactive minerals available. add these botanical blends to your daily routine to help your body adapt to physical, mental and environmental stress.